2010. 190 pages. Signed by the author. Blue pictorial dust jacket over cloth boards. 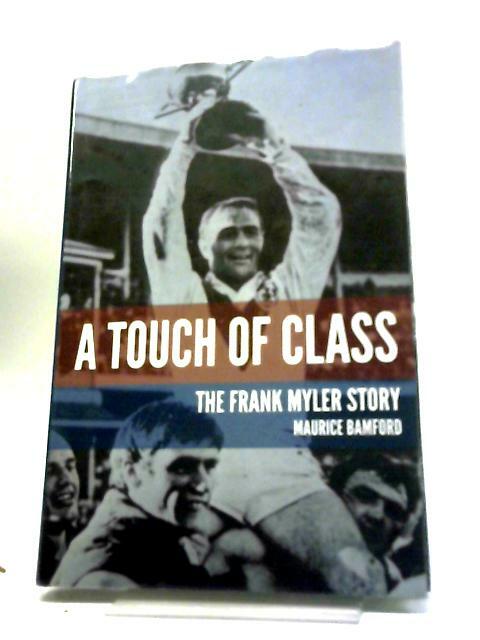 Presumed signed by author and Frank Myler,. Pages appear clean with no major defects. Boards appear to have no major issues and appears good as new. The dust jacket only has light edge wear.